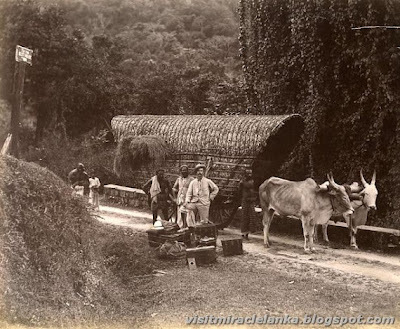 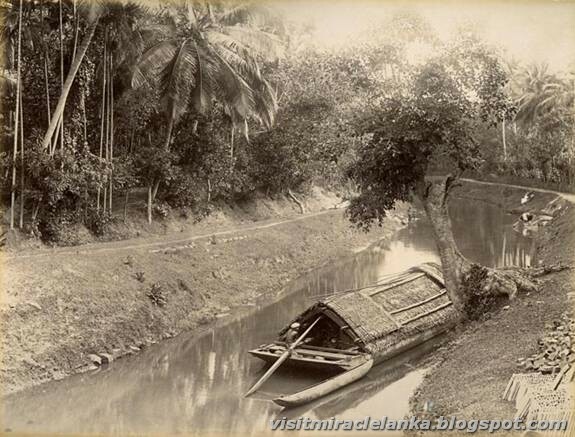 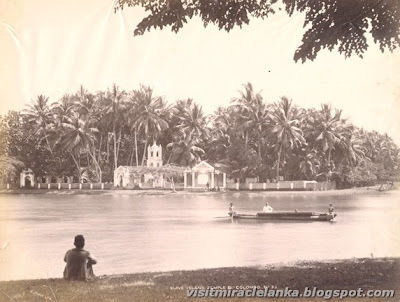 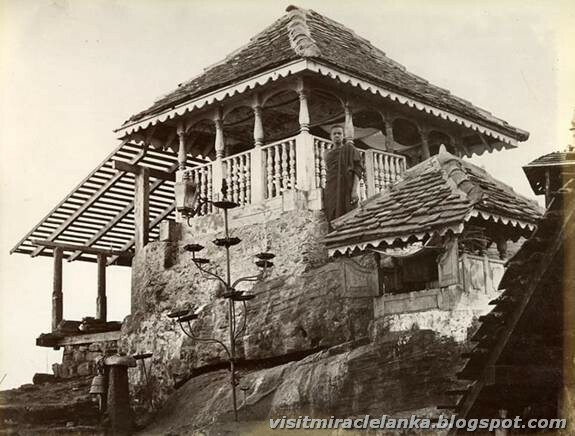 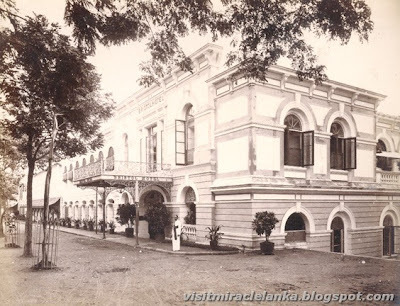 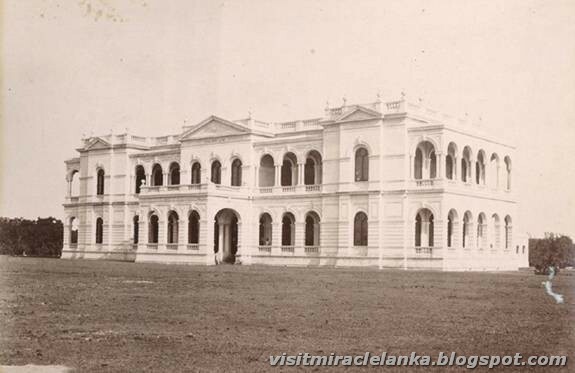 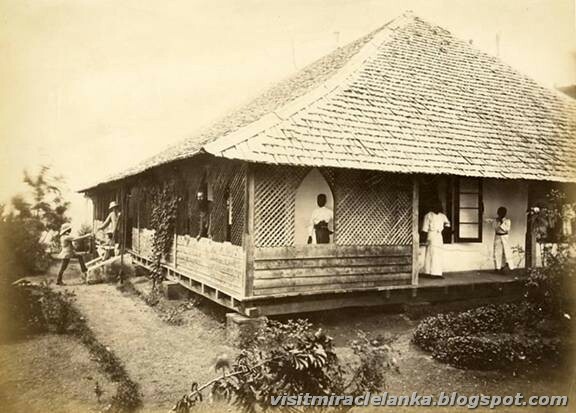 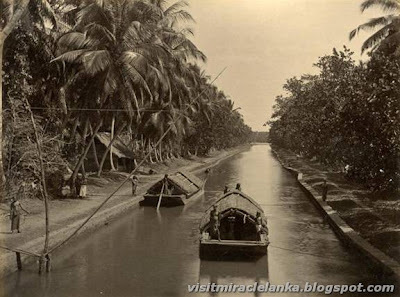 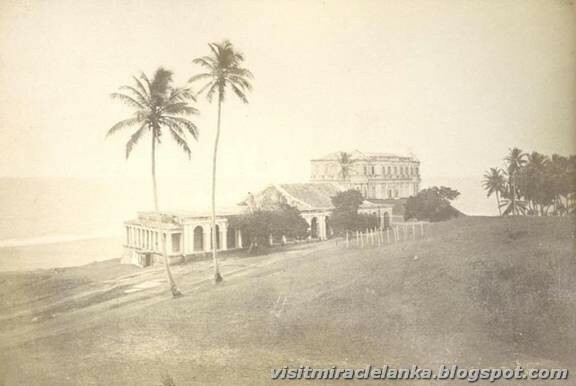 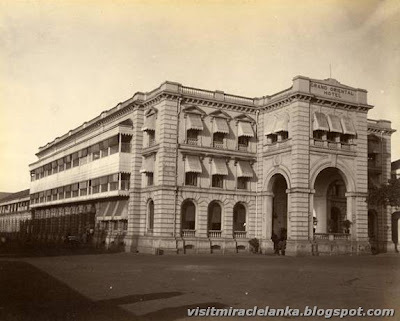 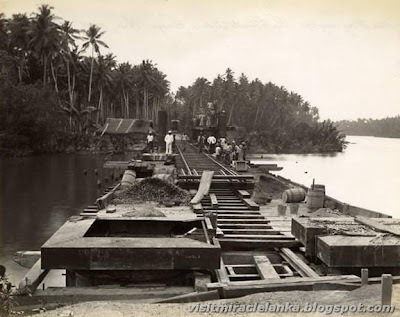 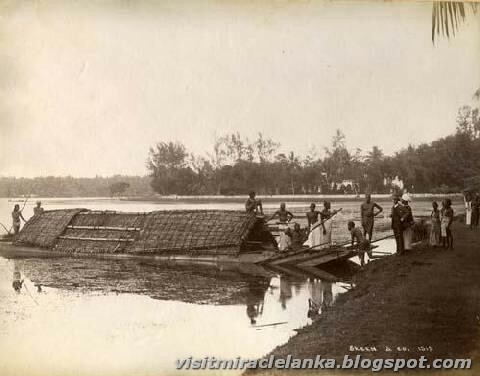 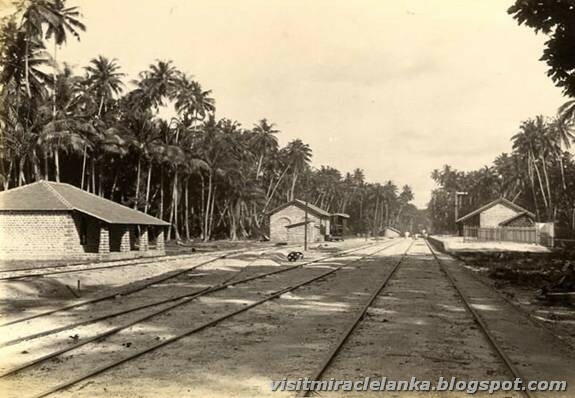 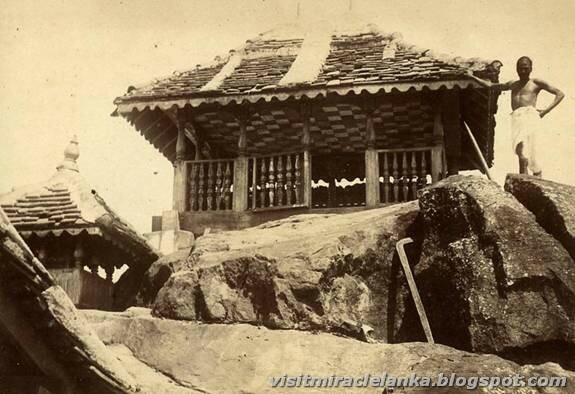 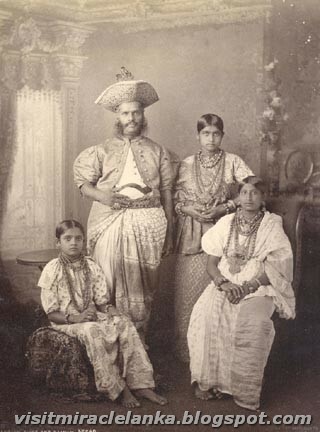 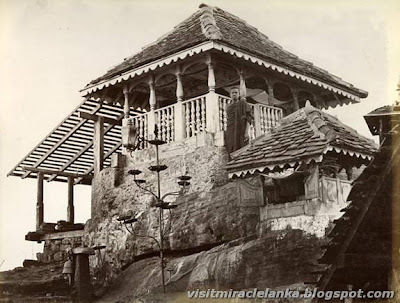 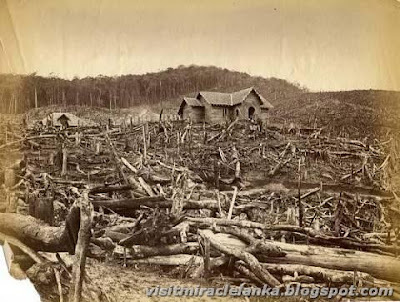 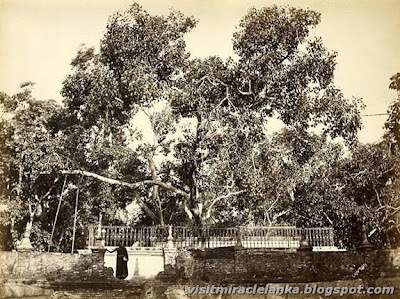 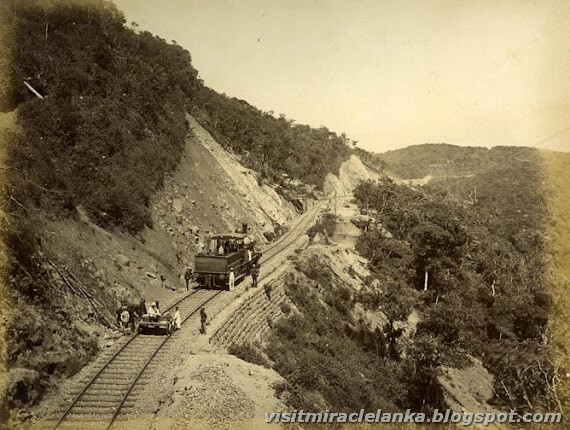 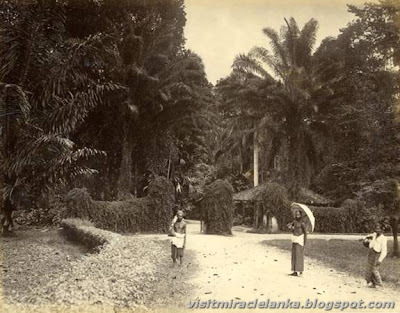 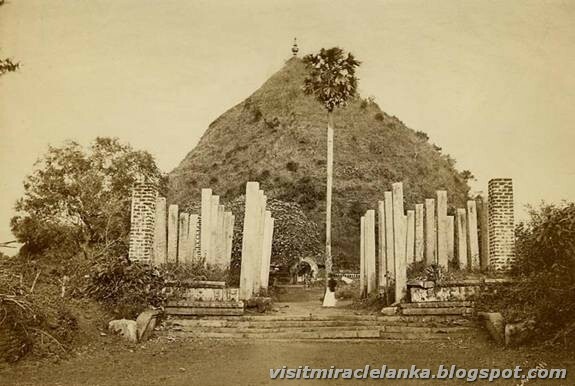 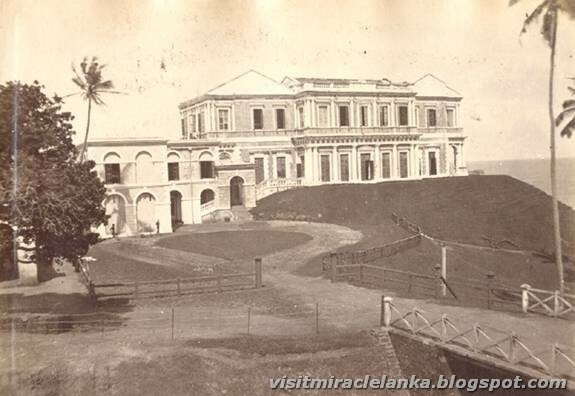 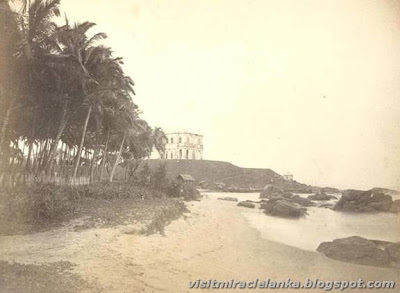 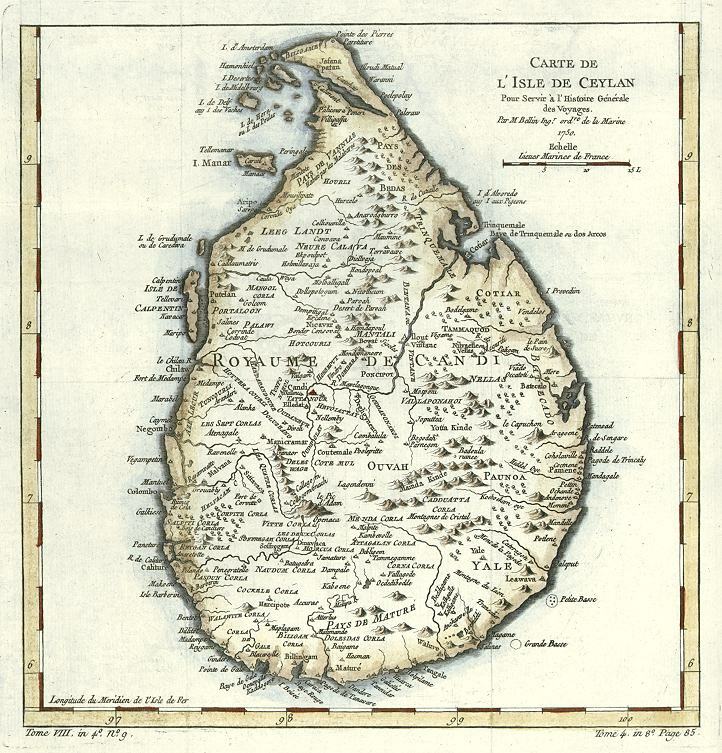 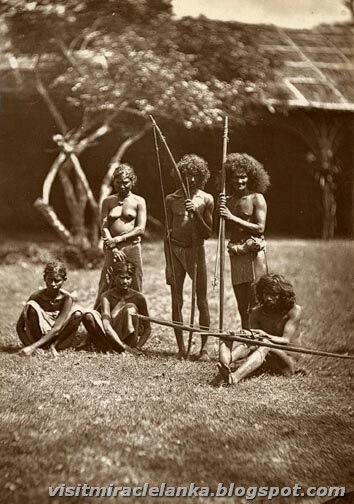 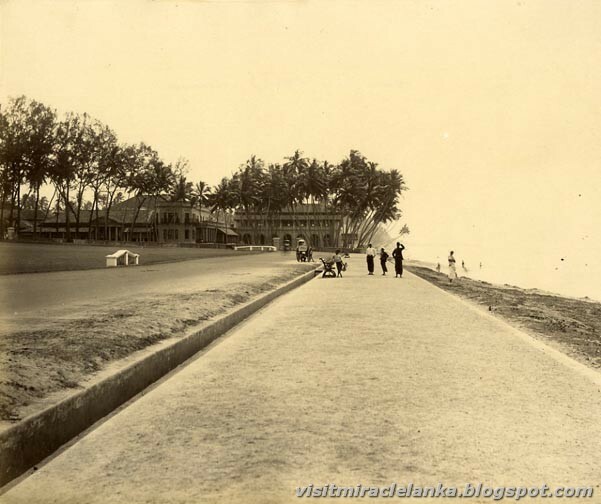 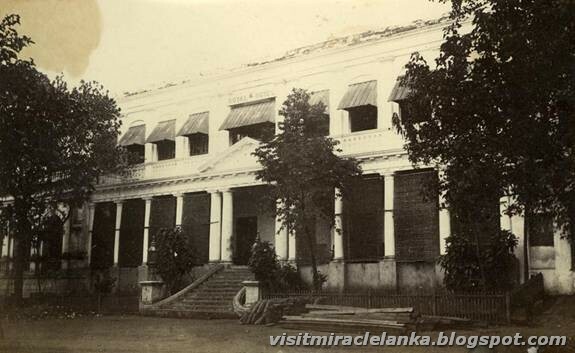 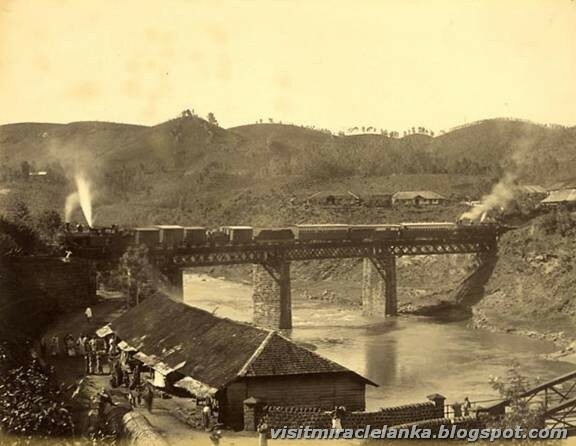 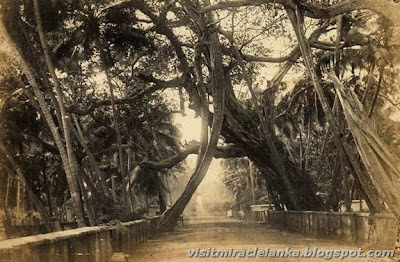 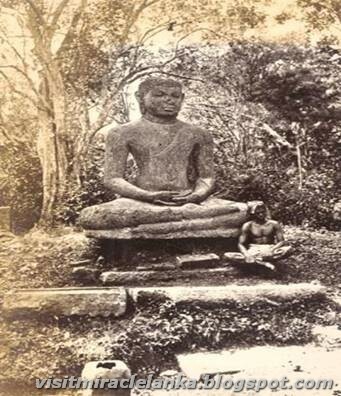 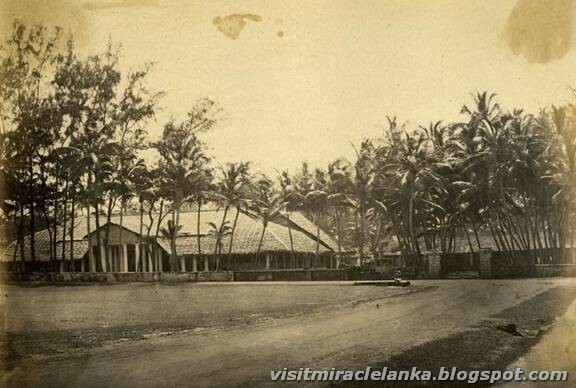 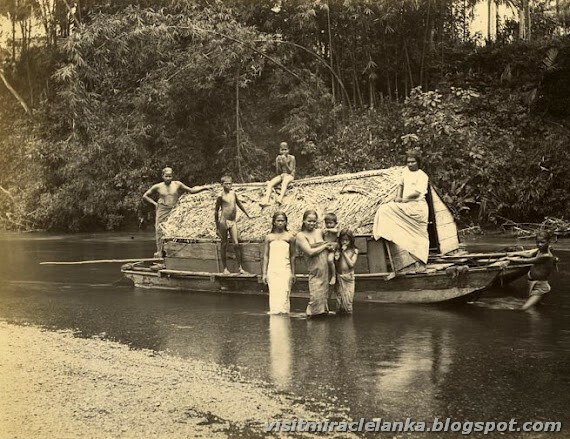 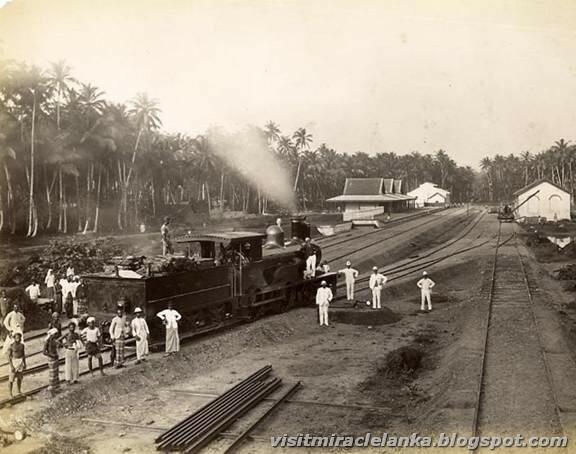 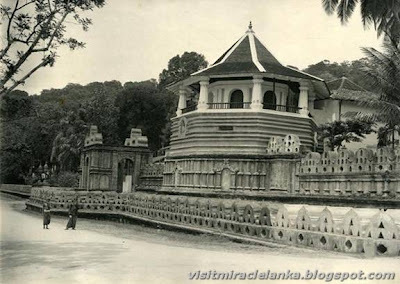 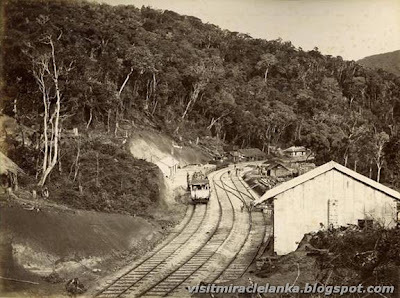 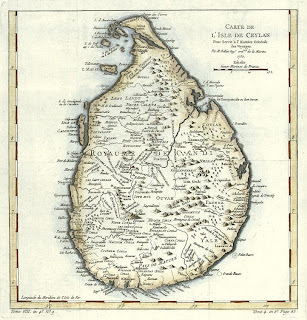 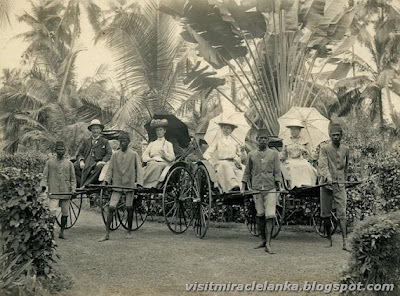 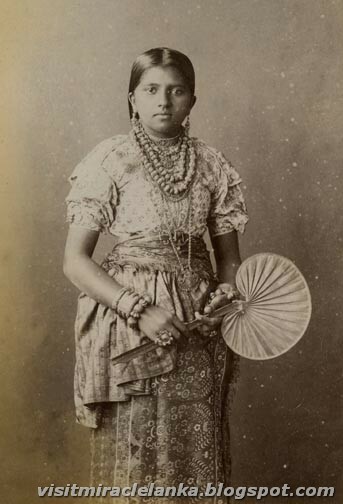 Here you can find some of the pictures taken in old days in Sri Lanka. 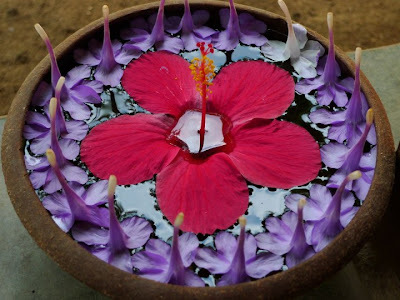 I have got these pictures from internet. 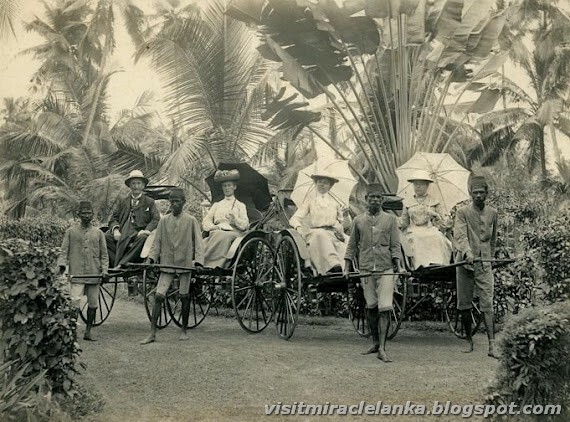 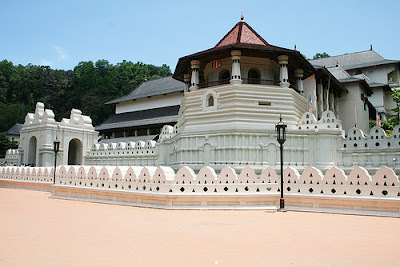 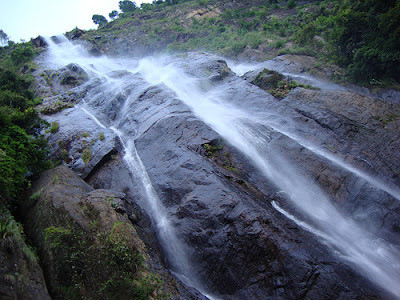 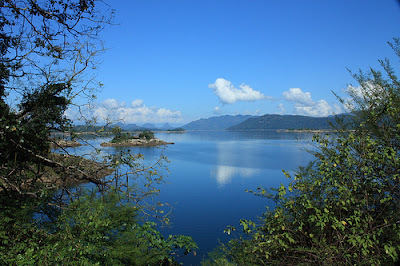 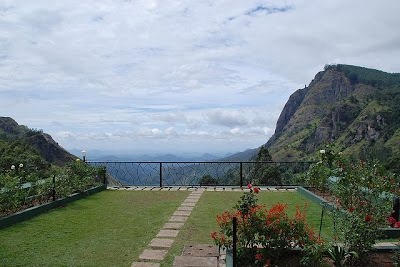 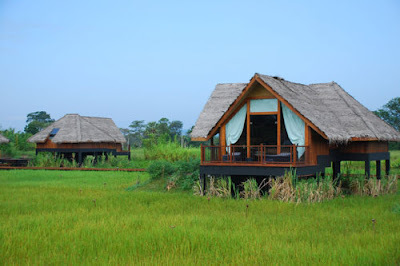 See all pictures and feel the great remembrance of Sri Lanka..